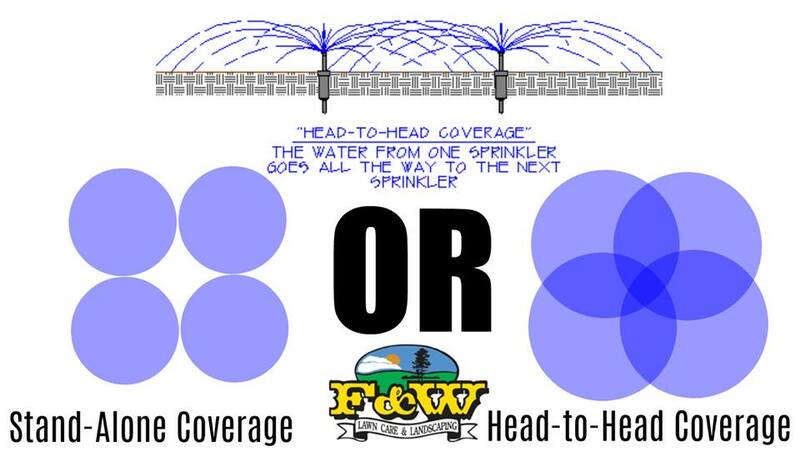 When choosing a company to install an irrigation system, make sure you ask if they use head-to-head coverage. 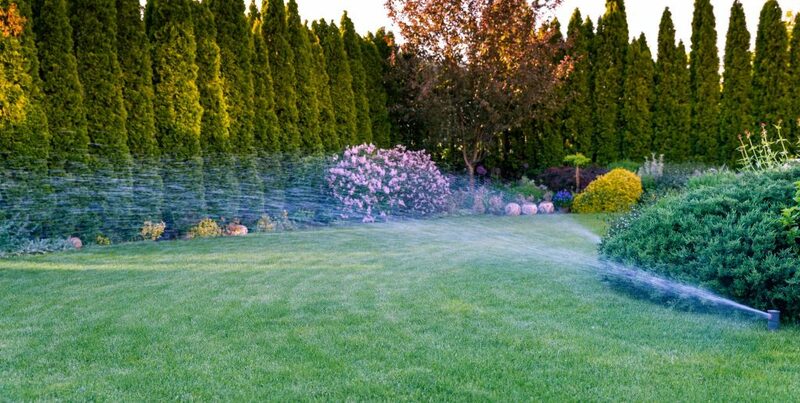 While it might save on some sprinklers if they use stand-alone coverage you’ll end up with bare, brown spots during the dry months because there won’t be even coverage of the entire lawn. In contrast, head-to-head coverage makes sure that coverage is consistent and that leads to consistently amazing grass.